This article explains how to subscribe and use Glo BIS of 3GB at 1K on Android. There two main methods, one of which involves changing your IMEI and the other which you don’t have to change anything. 2. Confirm the activation messages and browse on the blackberry phone for some minutes. 3. Remove the sim card and insert in your Android phone. Make sure your data connection is off at this stage. Leave the other options and tap on the 3 dots again to open, tap to “Save”. 5. Tap on the new settings (Glo BIS) to activate it as your default setting. 6. Switch on your data connection. 7. After a while, turn off the Android phone and remove the sim. 10. 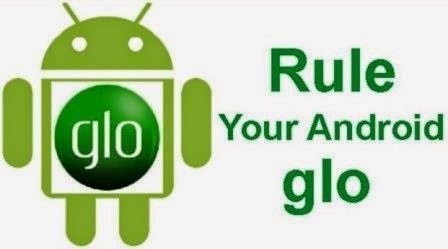 Finally, remove the sim and return it back to your Android phone and enjoy the Glo BIS on your Android. 11. MAKE SURE you never switch off your phone. If you switch off and it is no longer connecting, you would need to redo the procedure. We have already covered the various methods of changing IMEI both on rooted and non-rooted devices as well as on PC, so I will drop the specific links but first you need to generate the Blackberry IMEI. 1. 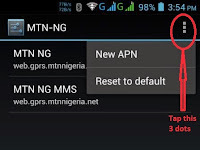 If your phone is not rooted, click here to change yourIMEI using MTKEngineering Mode. If you have successfully change your IMEI to a valid blackberry IMEI and you have subscribed, it should work.